At Mattick's Farm we proudly and gratefully support a number of charities and organizations. 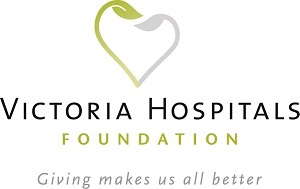 Victoria Hosptital Foundation The Hospital Foundation works with the Vancouver Island Health Authority to create a list each year of the equipment which funds are raised towards – in a typical year, they fund 40% of all the equipment purchased for the hospitals. Your gift for heart health will go directly towards the funding to secure cardiac care equipment at the hospital. Your help is greatly appreciated and your support for Heart and Stroke in February and Cancer Care in March will make a huge difference as we are pleased to provide a percentage of our High Tea Sales that will be donated to RJH/VIHA. The VTRA offers a therapeutic horseback program for adults and children with disabilities from the Greater Victoria community, to promote and enrich their physical, psychological and social well-being. Thank you for supporting our effort. BC Children's Hospital Foundation The Gallery at Mattick's Farm, along with our participating artists, are proud to continue our support of the BC Children's Hospital Foundation. 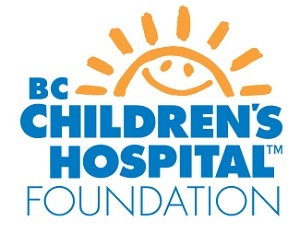 From November 1st thru to December 31st a portion from the sale of each painting will be donated to the BC Children's Hospital Foundation through the efforts of our annual holiday group show. 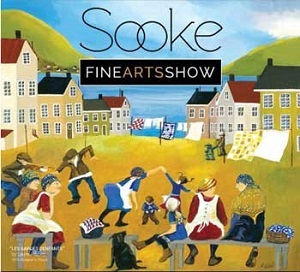 Sooke Fine Arts Show The Sooke Fine Arts Show provides the opportunity for the finest artists from Vancouver Island and BC’s coastal islands to showcase and sell their work. Celebrating it’s 33rd anniversary in 2019, it is Vancouver Island’s longest-running juried fine art show, and the region’s premier summer arts event. Drawing 8,000+ art lovers from Canada, the US and abroad the show features more than 380 works of original island art in a stunning, 17,000-square-foot gallery. Visitors can enjoy daily artist demonstrations, talks, guided tours, live music, and gift shop. 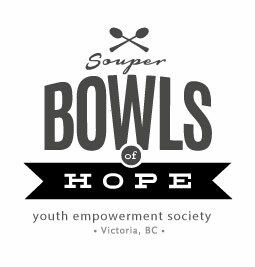 Souper Bowls of Hope Souper Bowls of Hope is Victoria Youth Empowerment Society’s Iconic Lunchtime event that brings the Citizens of Greater Victoria & the Downtown Business community together to raise funds in support of street entrenched, homeless and youth at risk in the downtown core.